Help us make Chicago's homes are workplaces we can be proud of! 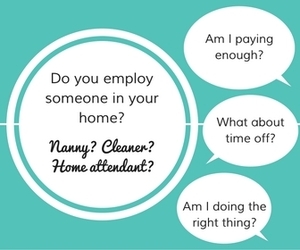 Do you employ a childcare provider, home attendant, or house cleaner? Align your own practices as an employer with your values, and support your friends, family, and neighbors to do the same.